… except getting out of the sleeping bag in the morning, the fresh polar explorer tells Norwegian Broadcasting Cooperation, Finnmark (NRK). – It is one of the coolest things anyone can imagine. 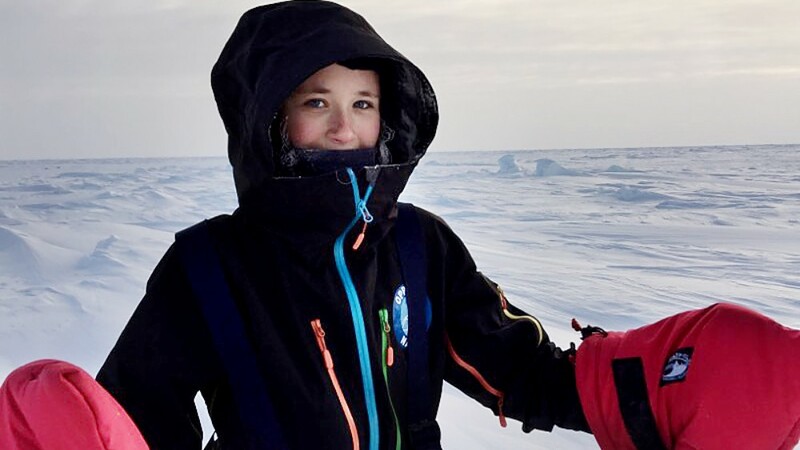 It was an extraordinary experience to get up in the morning and walk to the North Pole, and finally reach it – having accomplished something few others have managed, says an enthusiastic Johanne Jerijærvi on satellite phone close to the pole to NRK. 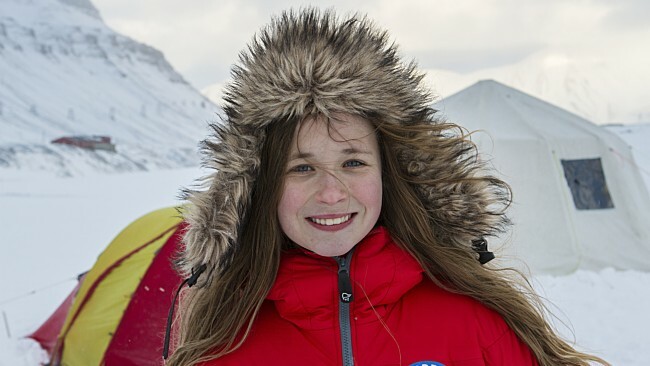 The girl from Finnmark in the far north of Norway is among the participants in the “Mission Nansen” TV show that will be broadcasted on NRK next spring. 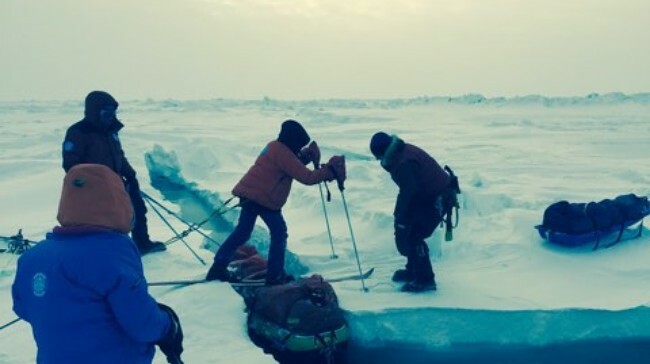 After six days of walking, the young participants finally reached the pole. 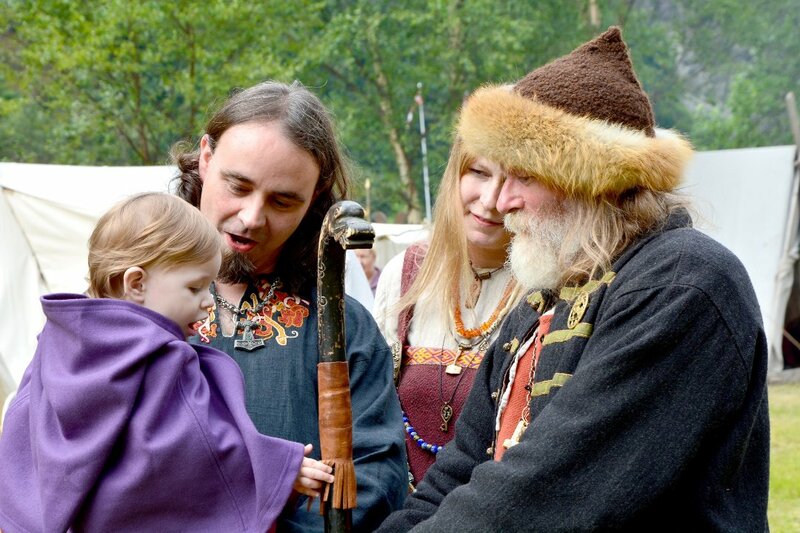 Along with their guides, Børge Ousland and Aleksander Gamme (Editor’s Note: Norwegian polar explorers), the other youngsters, Elias, Erika and Johannes, also reached the North Pole – and became the youngest persons ever. 111 kilometers (69 miles) in inhospitable terrain and freezing temperatures, and Johanne tells of rough areas with thin pack ice, but, perhaps even worse, to get up in the morning. Both the best and the worst being a polar explorer is related to the sleeping bag, she says. – To creep into your sleeping bag after a long day was the best with this trip, and the worst was to wake up and have to leave it. I would not get up and into the cold weather. – How tiring was the trip?, NRK asks. – The trip was really not very demanding. I got into a rhythm where I just walked, walked and walked. When I found the rhythm, it was really very easy, but at the same time heavy pulling the sled, she says. But, Johanne does not hesitate to acknowledge that the polar expeditions have been a strain. – Would you do it again? – Right now, I am not tempted, I am very tired. But if someone asks me about one year from now, if I will come with them to the North Pole, I might answer yes, says Johanne. She says when they reached the pole, it was minus 20 degrees Celsius (-4 °F) and windy. It led to a small frostbite on her cheek. She is unsure how temperatures are today, but one thing is certain: It has become milder over the years. – Børge Ousland told us during the trip that the ice has become incredibly thinner than it was when he for the first time went to the North Pole.